One of the hardest parts of packing for any trip is compiling your beauty products. While it’s never easy to streamline your skincare routine let alone your makeup bag, it is even more difficult when you have to squeeze shampoo into plane-friendly tubes or put your moisturizer into three-ounce containers. In order to make the packing process a whole lot easier, we’ve compiled the best drugstore travel beauty products, that won’t hold up the security line. Sure, losing beauty products to the TSA is a bummer, but missing your plane just because security has to go through your bag is even worse. To avoid airport mishaps, we’ve found the teeniest tiniest beauty products that pack a punch. From mini deodorants to tiny sea salt sprays and itty-bitty tweezers, we’ve rounded up the best drugstore beauty necessities for the jet-setter and beauty lover alike. 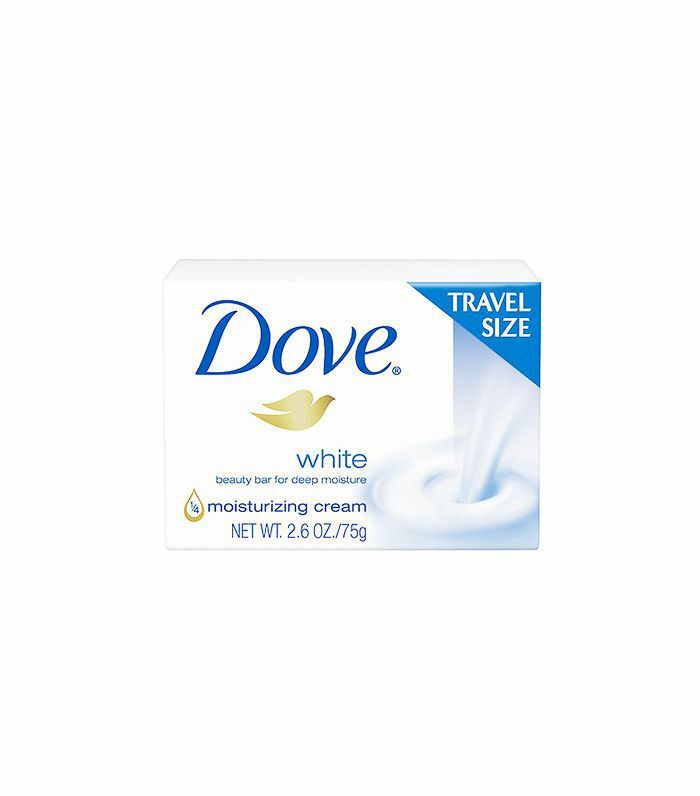 Keep reading for our favorite travel-size beauty products that just so happen to be from the drugstore. 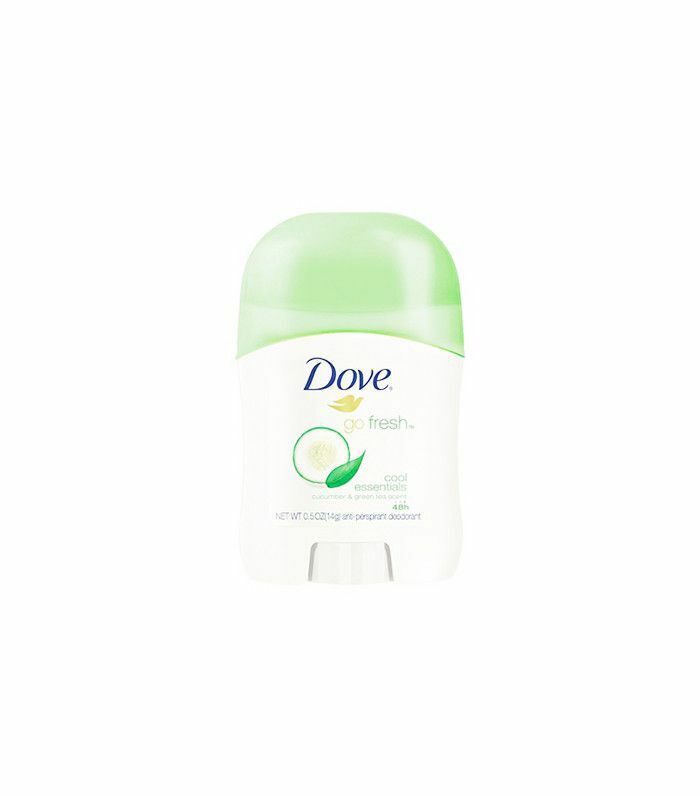 This purse-friendly deodorant, in Dove's fresh cucumber scent, is great for both week-long vacations and active day trips alike. Sunscreen? Check. Moisturizer? Check. This two-in-one comes in a three-ounce bottle, so you can throw it in your bag without worrying whether or not the TSA will confiscate it. 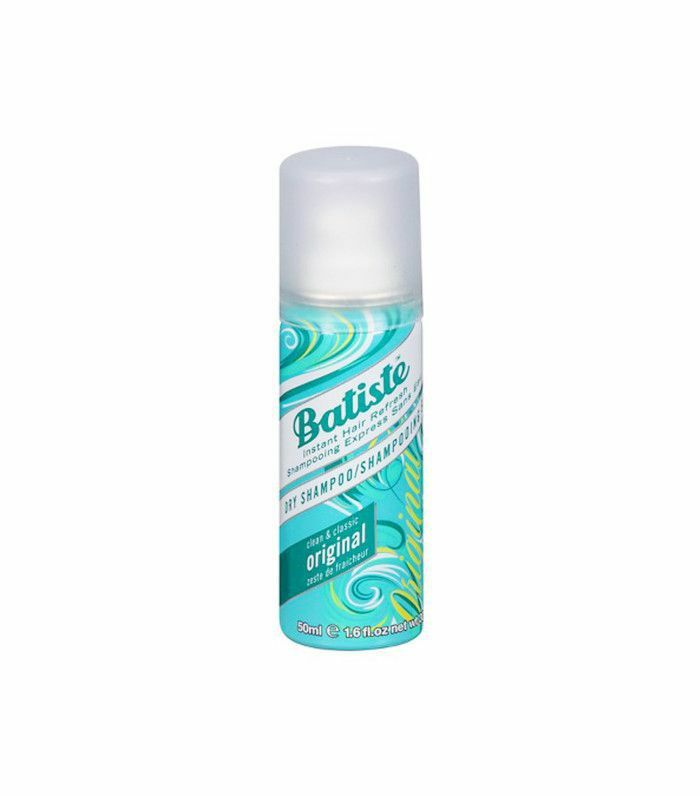 This dry shampoo will keep oils at bay so you can focus on having fun instead of on washing your hair. 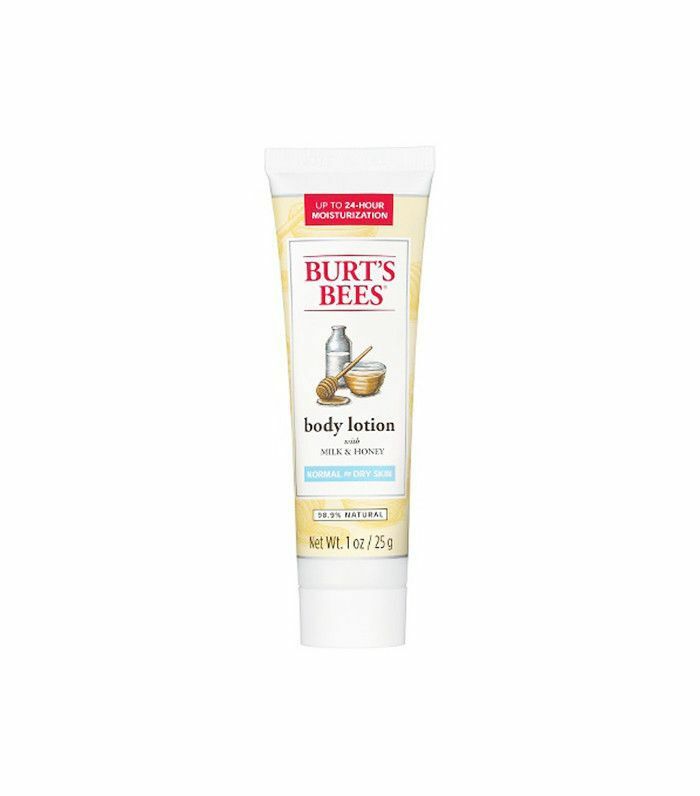 Your favorite body scrub, only in a teeny tube. 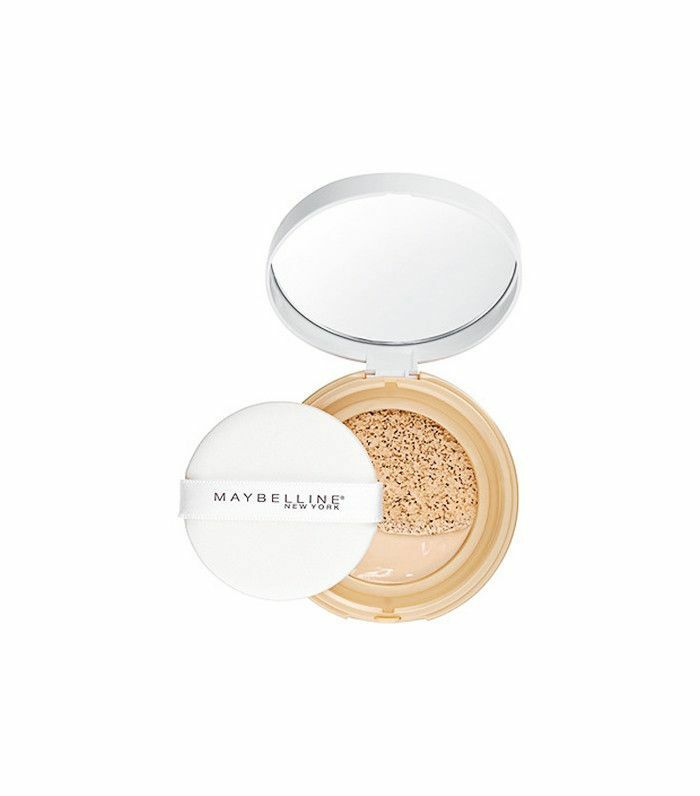 Opt for a no-spill foundation, like this cushion compact that comes in eight versatile shades. This celebrity favorite hairspray is small enough to throw in your bag and powerful enough to keep your tresses looking stellar. 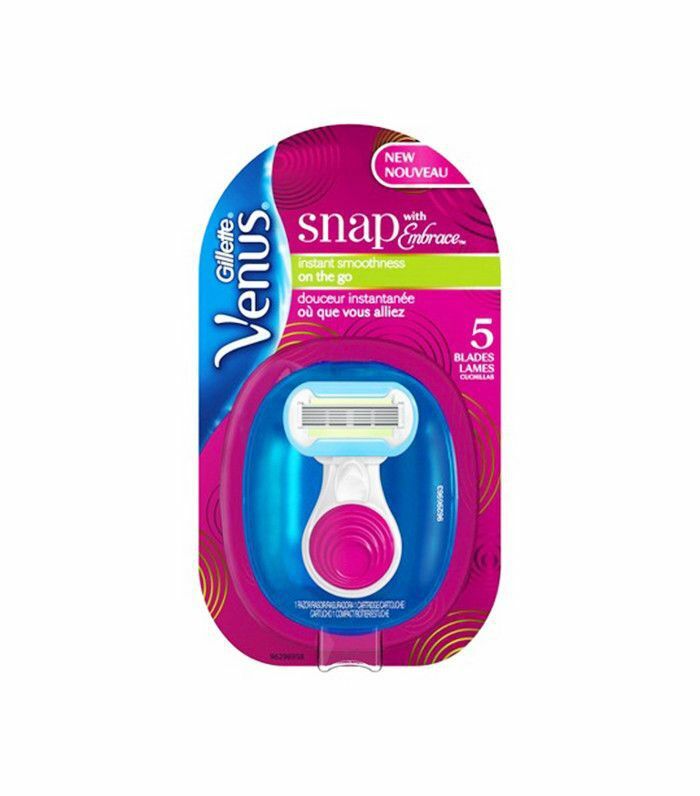 Why bring a normal-size razor when you can bring this itty-bitty version that comes with its own travel case? 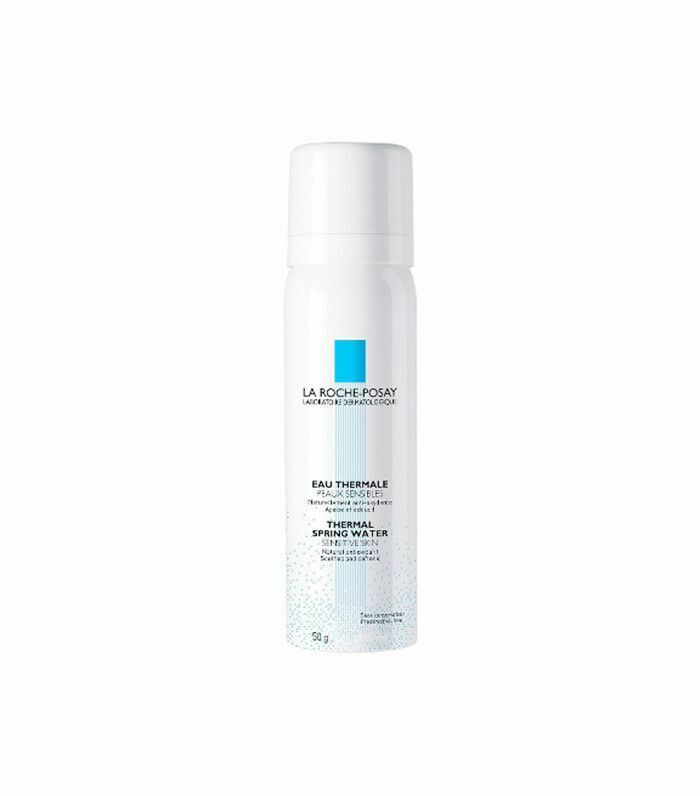 After the plane has sucked all the moisture from your skin, mist yourself with La Roche Posay’s mini face mist, formulated specifically for sensitive skin. 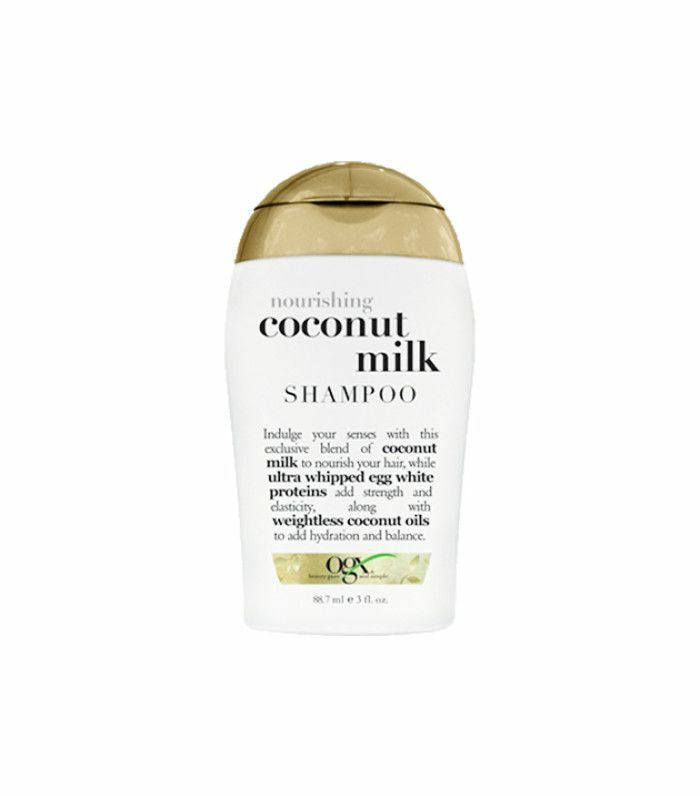 No need to transfer your shampoo into tiny little containers, as this trial-size OGX shampoo works to hydrate and strengthen hair of all types. 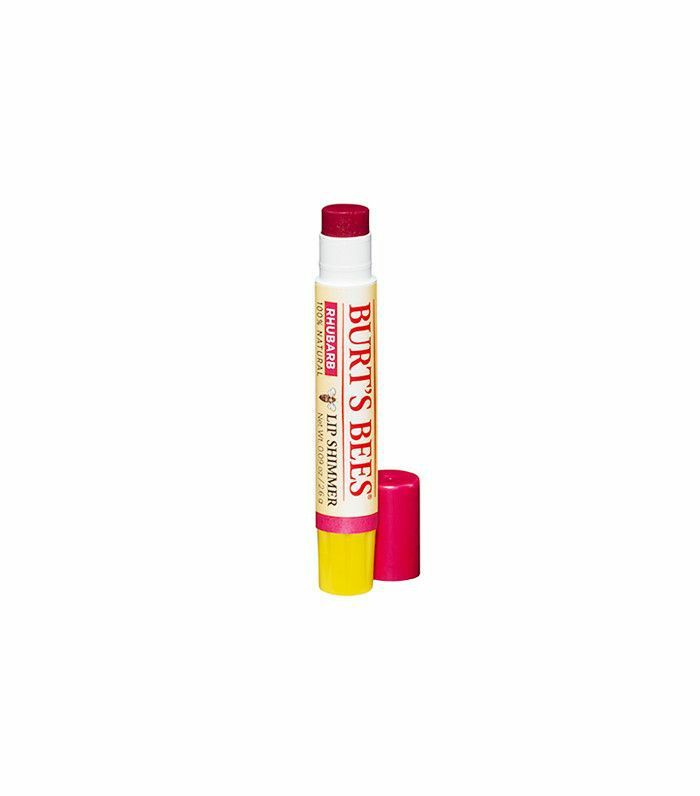 Pro tip: When packing, bring as many multipurpose products as possible, like this tinted chapstick that both hydrates your lips and adds a little color to your pout. Have curly or natural hair? 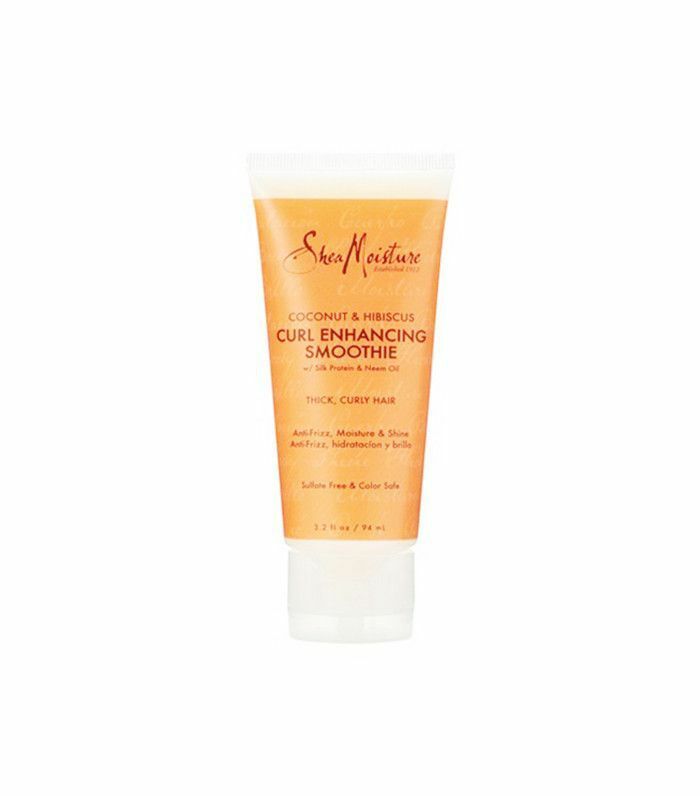 This tiny tube packs a powerful punch of moisture for smooth, defined curls without all the frizz. 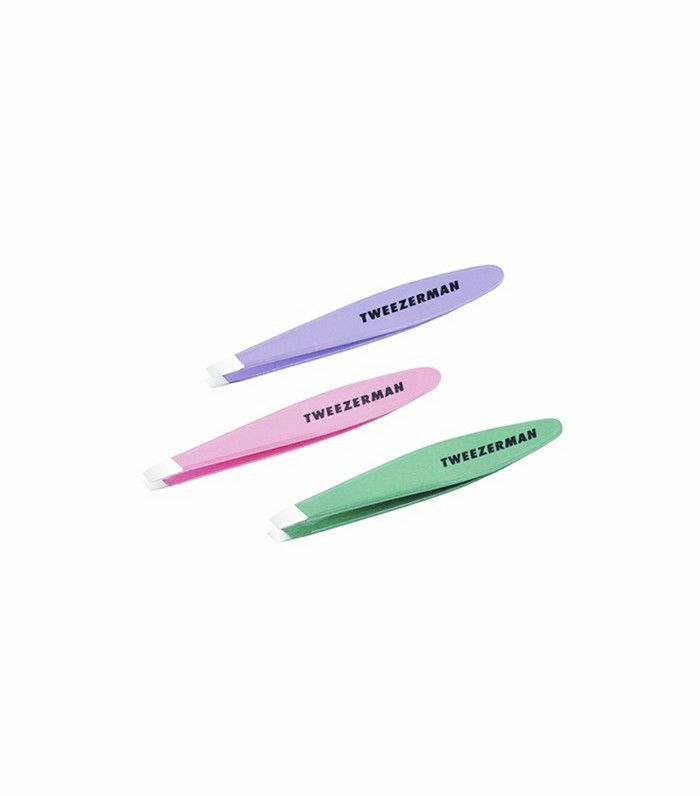 Keep your brow game in check with these tiny little tweezers. Not only does this little lotion smell delicious, but it is also incredibly hydrating, thanks to coconut oil, grapeseed oil, and vitamin E.
Whether you’re at the beach or in the city, this trial-size sea salt spray is sure to come in handy. After all, who doesn’t love a little extra texture? 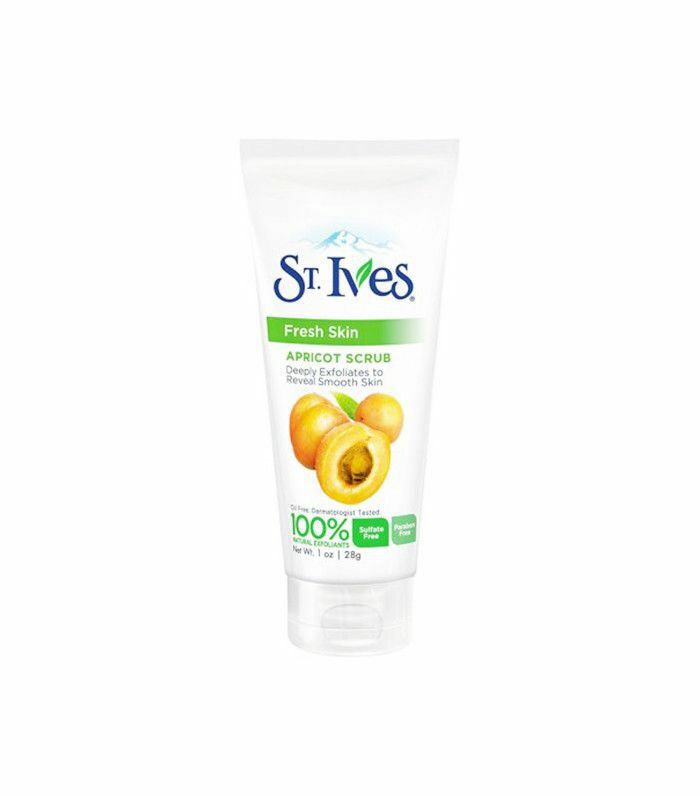 Skip liquid cleansers, and instead opt for this mini beauty bar that both cleanses and moisturizes skin. 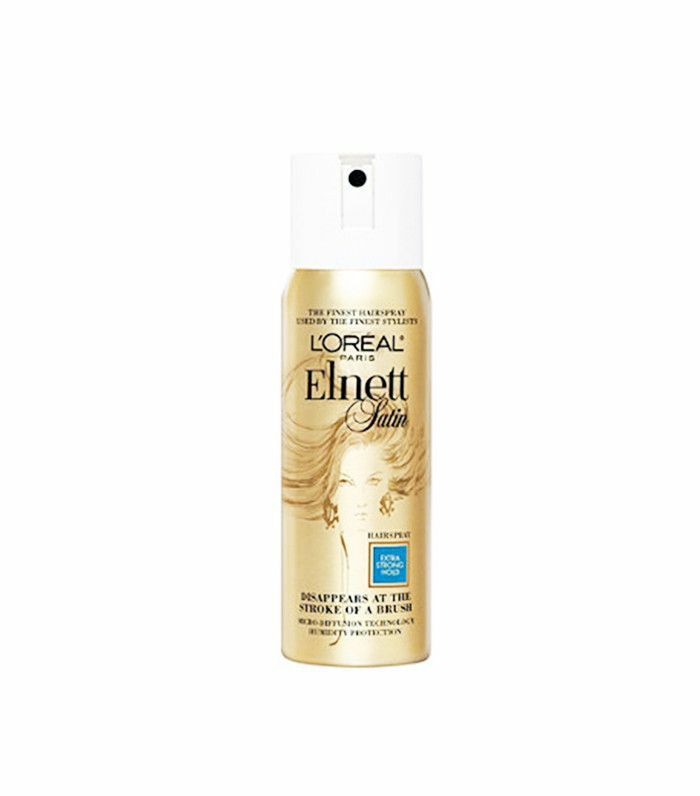 This heat protectant mist is a must if you plan to use hot tools, and it will hardly make a dent in your luggage space. 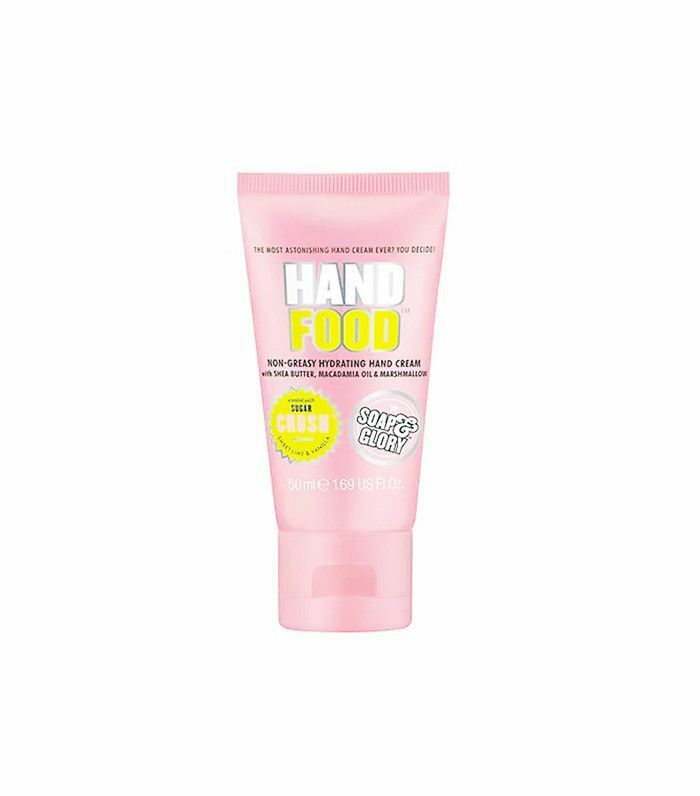 Whether going on vacation or running errands, purse-size hand lotion is a necessity. 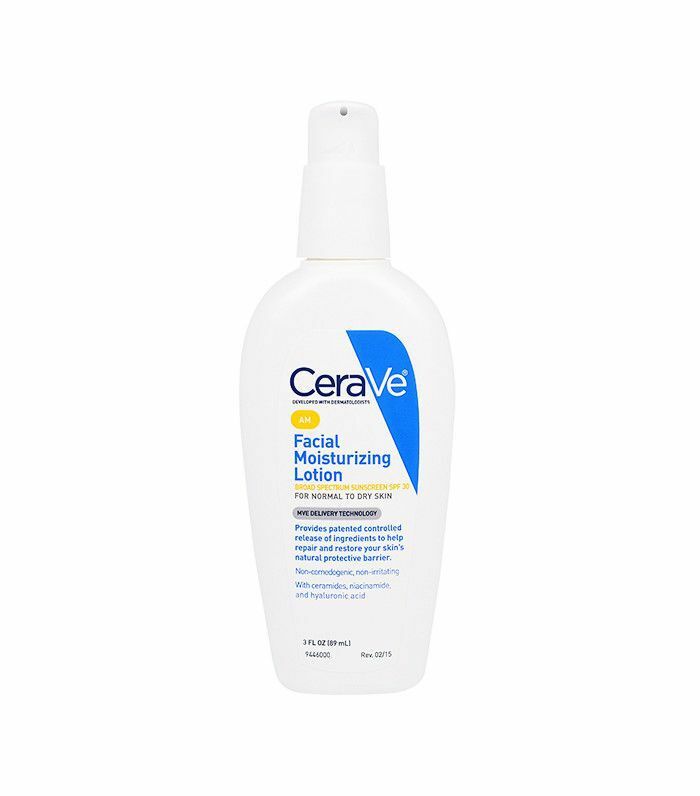 This non-greasy formula is enhanced with shea butter, macadamia oil, and marshmallow, making it a must-have. Want more travel-friendly beauty tips? Check out these nine tricks for packing beauty products.